This highly entertaining show has proven to be a great success and has had sell-out shows at Barnyards across the country. These highly skilled musicians have the uncanny ability to sound like the original Creedence Clearwater Revival Band. The deep South roots and swamp pop rockabilly sounds are brilliantly captured as one is swept away by "Bad Moon Rising", Proud Mary", Have You Ever Seen the Rain" and many other old favourites. 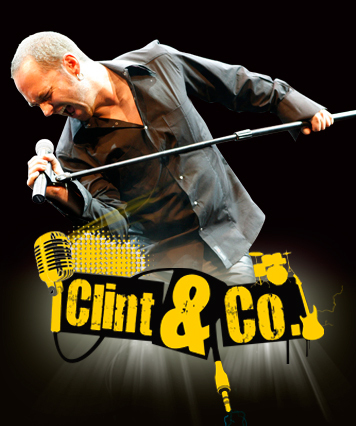 Clint and his band have well over a 600 shows under their belt. Prepare for the Ultimate CCR Tribute show!